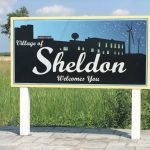 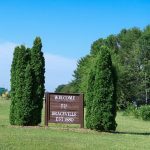 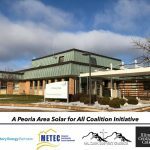 The Peoria Area Solar for All Coalition invites you to a Community Meeting on a proposed community solar project, Thursday, January 10th, 2019, from 6:00 – 7:30 p.m. We are working in partnership with METEC Resource Center, Illinois Central College, and Mount Zion Baptist Church to put on this event. 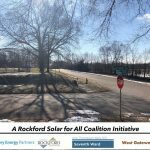 Following a presentation by Trajectory Energy Partners, Coalition members will lead breakout sessions to explore different aspects of the Solar for All program, how people can become involved, and the potential local benefits, such as savings on electric bills. 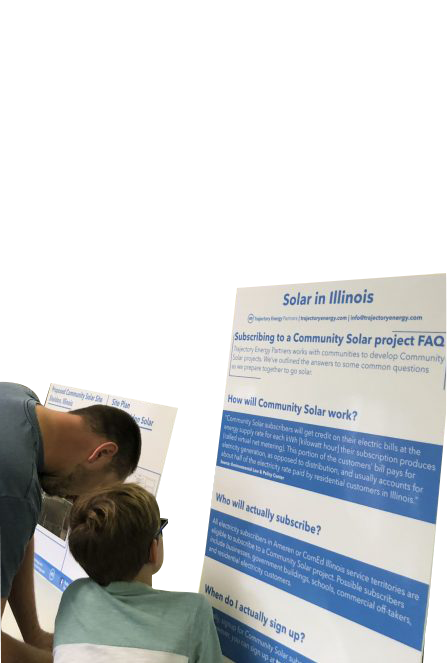 This meeting will also provide an overview of the Future Energy Jobs Act, a new law bringing Illinois into the 21st century with clean energy, and the Illinois Solar for All program. 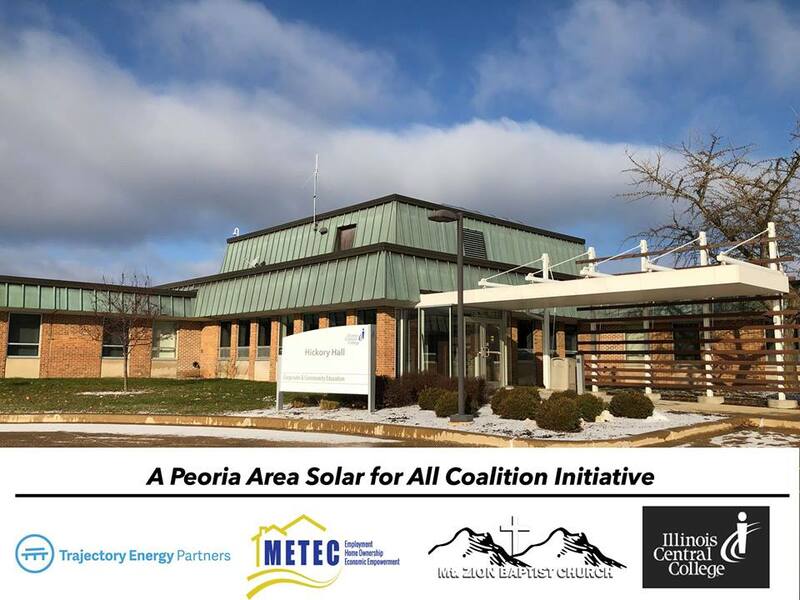 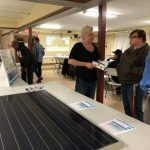 Join us, January 10th, 2019, at 6:00 p.m., at Illinois Central College – Hickory Hall for this exciting conversation about the future of solar for the greater Peoria area.